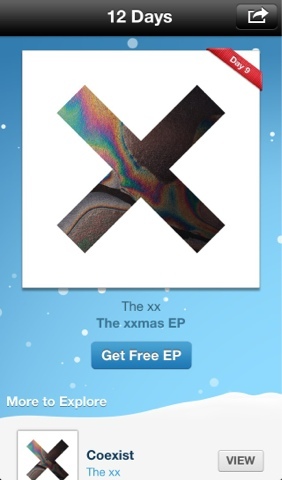 Today, Apple's giveaway is The xxmas EP. This EP contains one song and two videos. Reviews on iTunes are not very favorable but if you're a fan, start downloading as its only free for a day.